Our climate is getting more extreme and as a result of this expansion & contraction in the ground subsidence claims are becoming more frequent. If your home or business is or has been affected by subsidence, you may be concerned about the residual value of your property in the future. 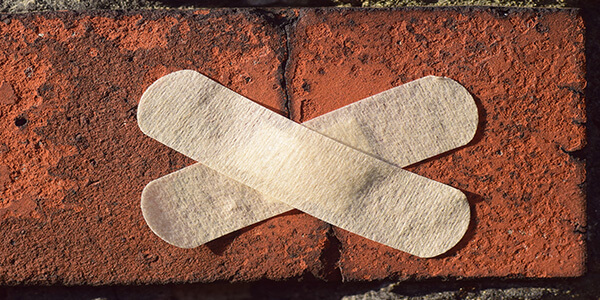 Subsidence damage Insurance claims can take a significant amount of time to be settled. Specialist investigations are required to justify causation and there is usually extensive remedial works required including underpinning. Insurers approach is usually to do the minimum and cover the damage rather than addressing the cause of the problem in the first instance. Getting Oakleafe involved in the subsidence claim as soon as possible is critical to obtaining your full entitlement in all respects after a claim. We will handle your claim from inception to completion and give you access to decades of experience in dealing with these types of claims. Having the right specialists to prepare and present your claim is the difference in ensuring your property is restored to Pre-Loss condition. We can pick your claim up even after you started it if you are having problems dealing with your Insurers. Project manage all works to your complete satisfaction. 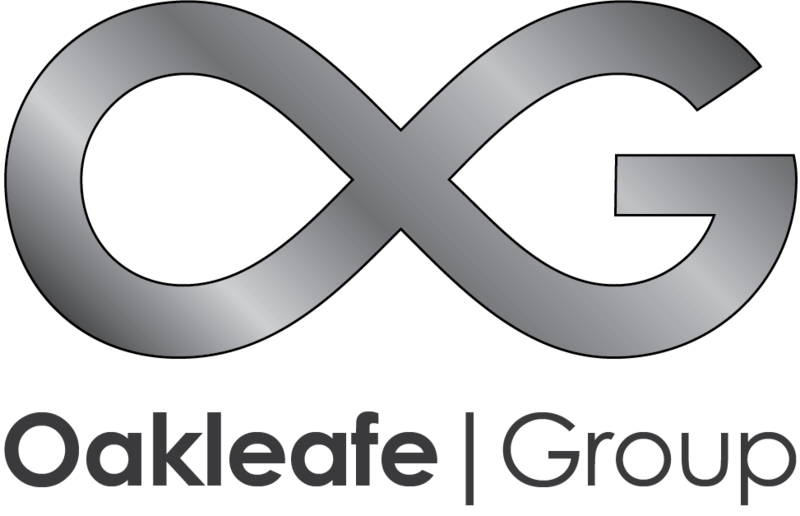 Oakleafe are the only party who is there to look after your interests, negotiating settlements with the loss adjuster to get you what you’re entitled to. We push insurers to accept liability, and ensure that you are not treated like a criminal. All our experienced Loss Assessors are in-house offering unparalleled assistance in householder Impact damage claims. Many of our Assessors were Ex-Loss Adjusters who have enormous experience and know how Insurers work. We will make a real difference on the settlement you receive. You may be a good negotiator but are you an expert in Insurance? Let us handle the stress and irritation of negotiating your claim, allowing you to concentrate on looking after your family.